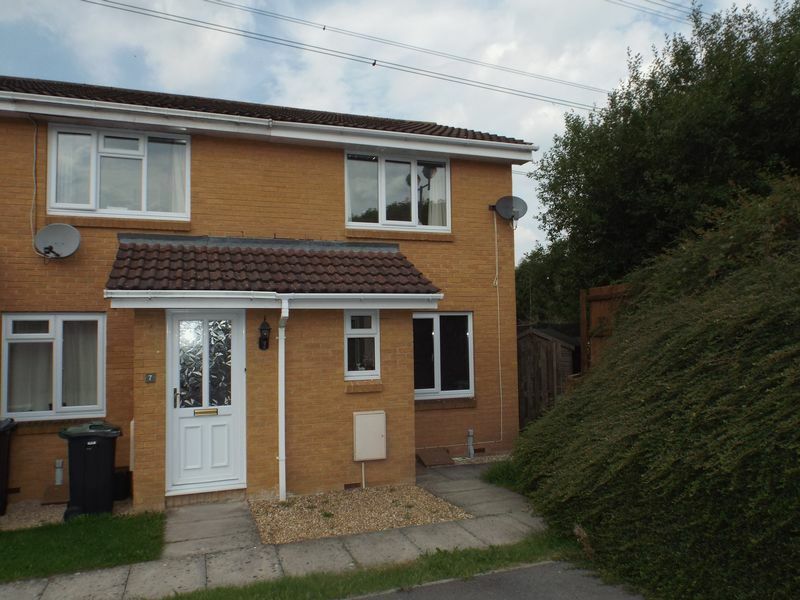 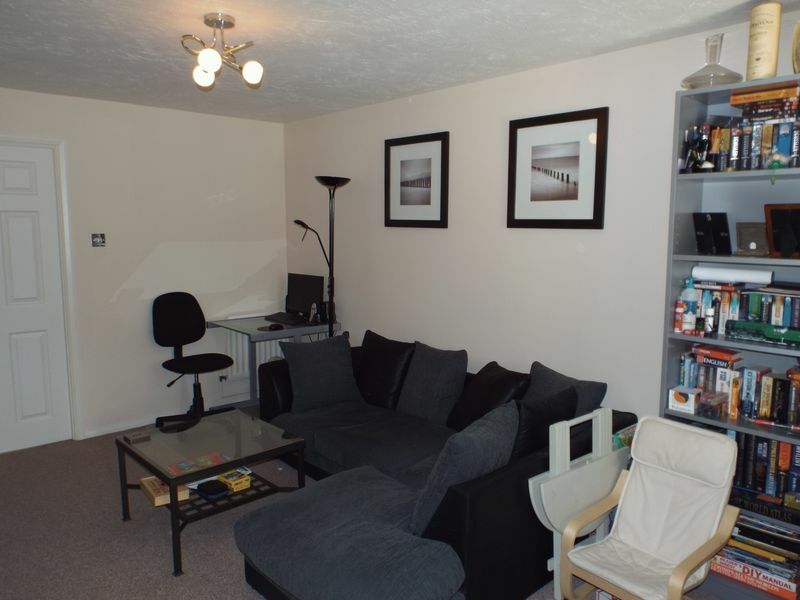 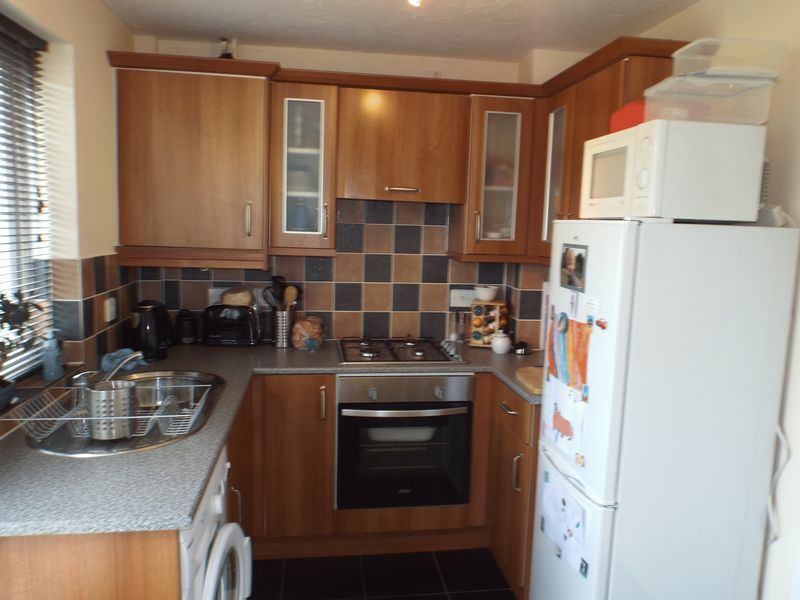 This two bedroom house is situated on the popular Cepen Park North development. 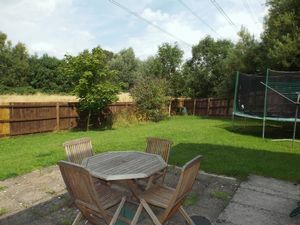 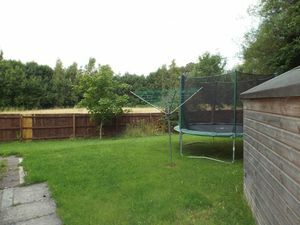 Sited on a corner plot this property has a larger than average garden. 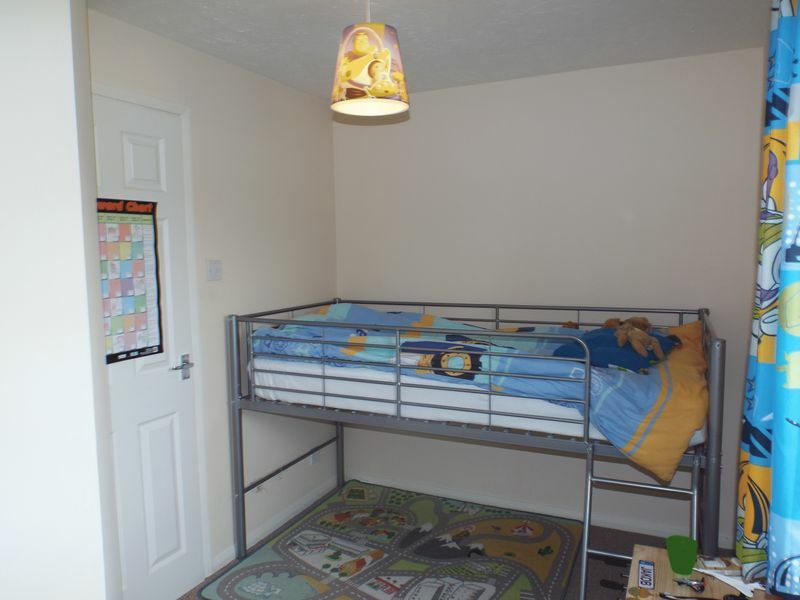 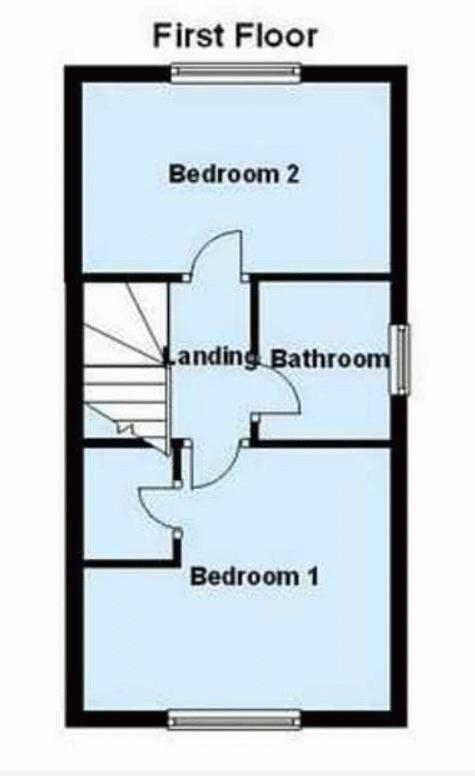 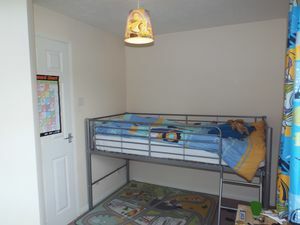 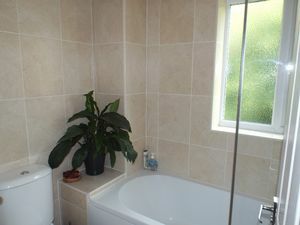 Close to local amenities and secondary schools. 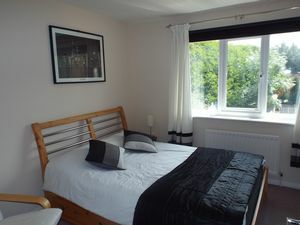 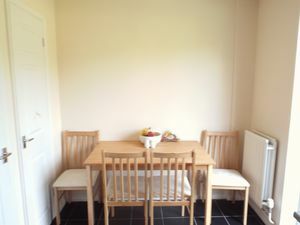 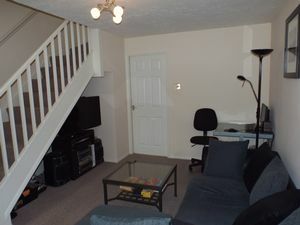 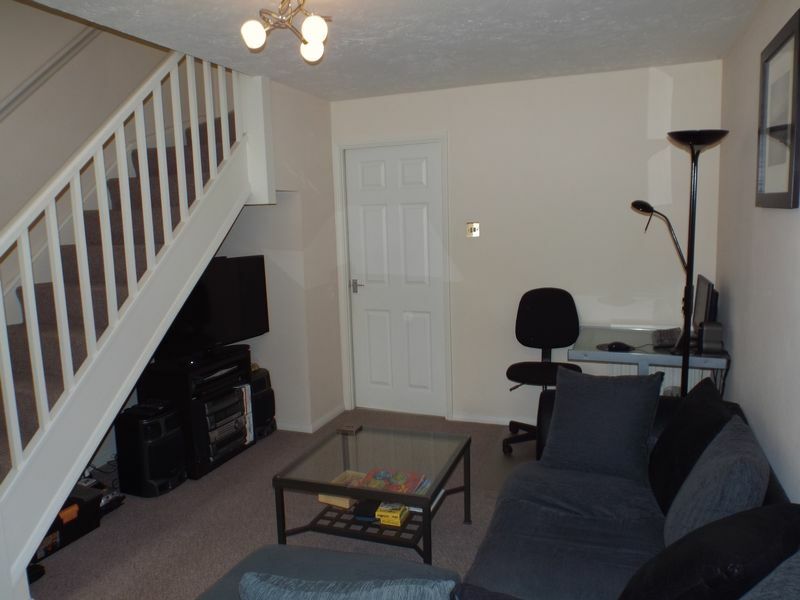 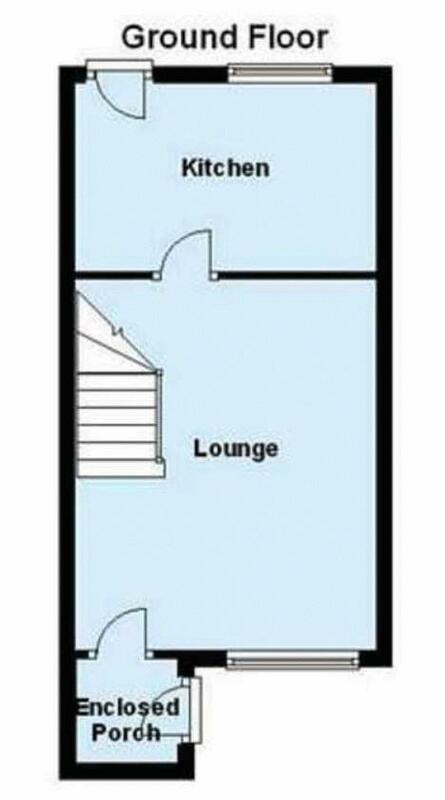 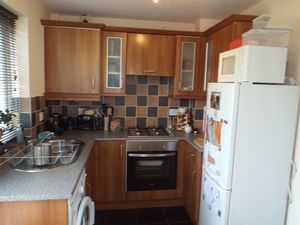 The accommodation comprises of Lounge, Kitchen/Diner, Two Bedrooms, Family Bathroom and Large Garden. 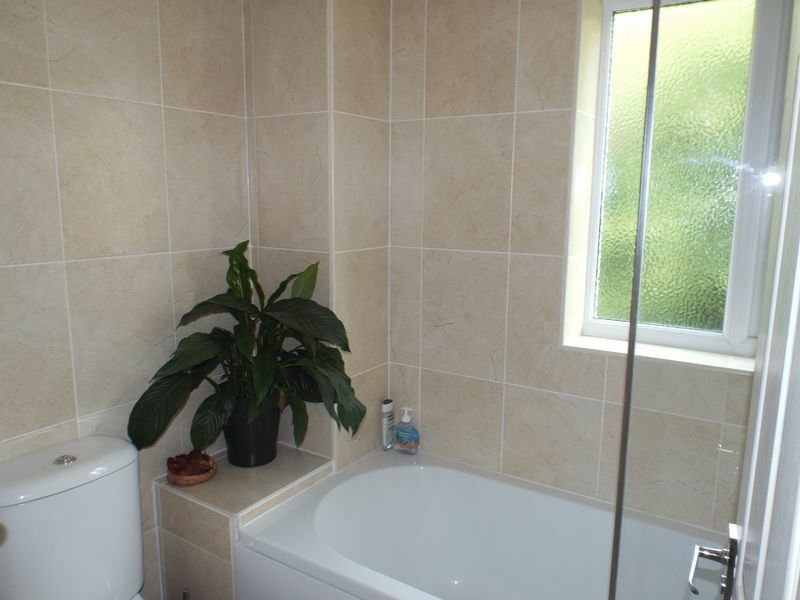 Neutrally decorated with recently refitted kitchen and bathroom, the property is presented in super condition.